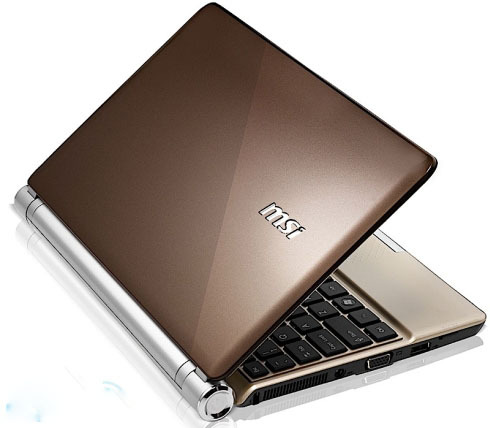 There's nothing really feature wise that makes this netbook stand out, except probably the battery. 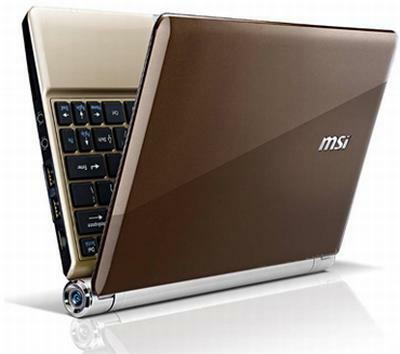 At the same time, there really is not that much we can find at fault with this MSI netbook. 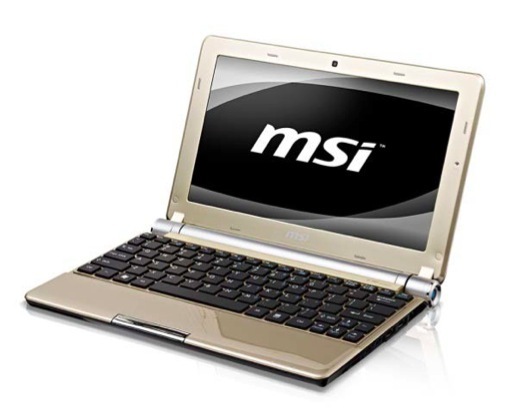 If your main activities are geared towards browsing the Web, social networking, listening to music, and reading and editing documents, then you should definitely check this netbook. N550: Dual core Atom with a TDP of only 8.5 Watt. Because of the slow clock speed of 1.5 GHz it may be sometimes even slower than a N465 Atom CPU.» Further information can be found in our Comparison of Mobile Processsors.